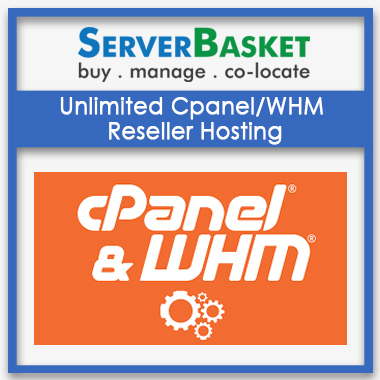 Searching for best cPanel/WHM and Plesk Reseller hosting plans in India? 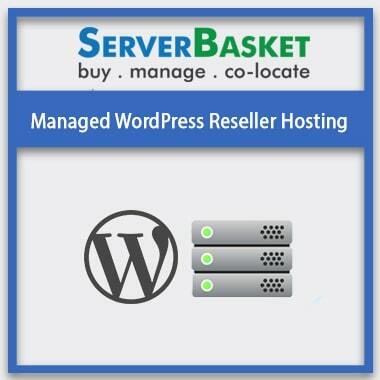 Server basket is an appropriate choice to start Reseller Hosting in India at cheapest prices. We offer suitable cloud reseller hosting plans to award you higher than 100% profits, guaranteed 100% uptime, full security and added customized hosting plans. Our main motto is customer satisfaction and happiness. 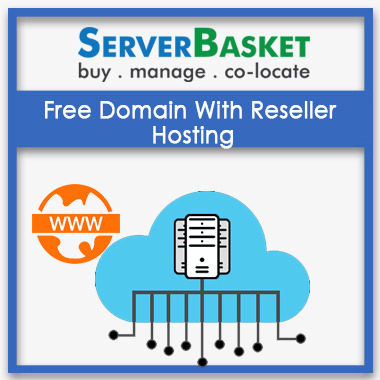 We only need happy customers, so we offer 90 days risk-free reseller hosting service to check out our high-quality hosting services. Start now! Explore our 100+ Cloud Reseller hosting plans including best cPanel/WHM Reseller hosting plans and Plesk Reseller hosting plans offering maximum performance, 100% productivity, totally risk-free hosting environment and 100% uptime to your websites. We also offer added customization option, with which customers can design their own reseller hosting plans good enough and proper to their business website. 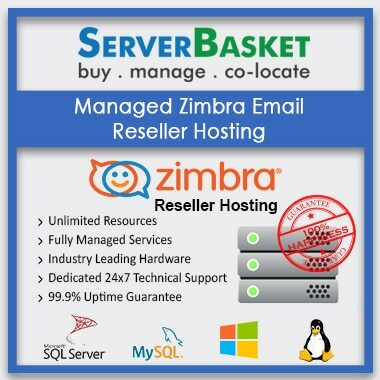 Try our free 3 months reseller hosting service, so that you can have a glance at our services with zero risks. We provide high quality and valued reseller hosting plans for both Windows and Linux, check to host plans on our website and start hosting your website with our windows/Linux hosting plans. Choose a best suitable plan according to your customization options, application installations, apps compatibility, high stability, open source environment, benefiting .NET applications, budget-friendly, easy setup and optimum security. If you are looking for a cheaper alternative with advanced customization options then Linux reseller hosting is a perfect choice. 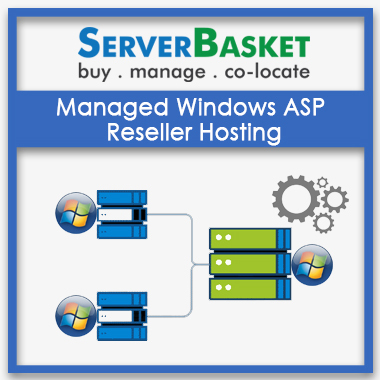 If you want easy setup and advanced apps usage, then go for the windows reseller hosting plan. 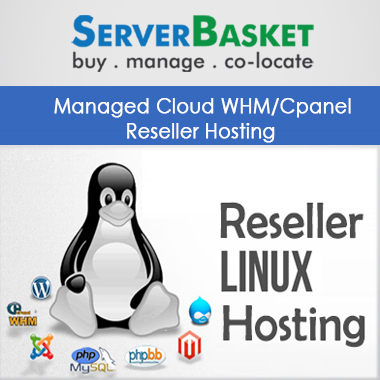 Our cloud reseller hosting plans is highly beneficial with 100% return on investment. 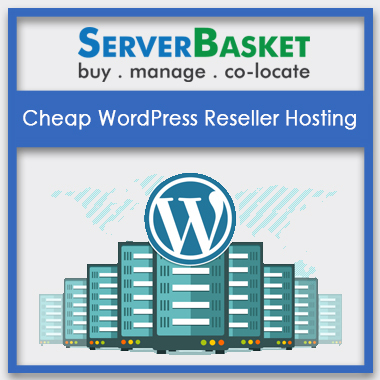 Especially start-ups and small-scale organizations see tremendous advantages with reseller hosting offering mostly long-term profits. It is promisingly possible to make more than 100% profits with reseller hosting. It mostly depends on the customer traffic to your website, you can profit more with this reliable and cost-effective hosting solution. This is absolutely the most convenient and economy hosting solution to kick-start your own website. 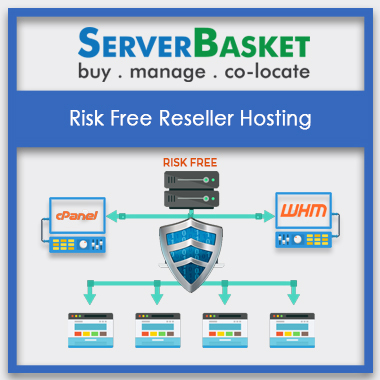 We offer you 100% risk-free hosting solutions with our Reseller hosting plans. It’s completely risk-free as the customer doesn’t need any primary setup infrastructure, no need to build support center and support team. All the hassle of buying own servers, maintaining them, checking out upgrades, downtime issues, recovery, and other hardware issues are taken care. This is absolutely the most efficient, convenient, risk-free and affordable hosting solution. Excellent opportunity to avail 90 days free trial period for reseller hosting account to check out all the available services and amazing features. We assure you the finest quality services with no chance of risk. 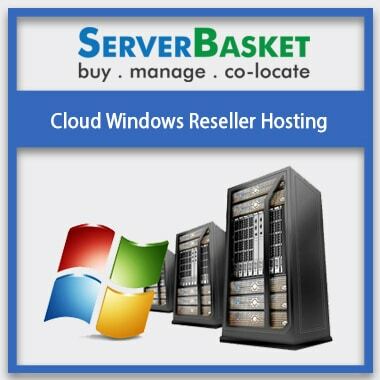 If you are completely satisfied with the hosting service, you can choose the best-suited cloud reseller hosting plan for your business or else you can discontinue the service. Customer satisfaction is our top priority. We promise to offer you best hosting experience with our hosting plans and hope that we will satisfy you to continue with our services further. We offer round the clock support to both cPanel and Plesk Reseller hosting plans with quality support services, user-friendly support channel, and secure working environment. We support instantly 24 hours a day, 7 days a week and 365 days a year by experienced technical staff assistance through phone or mail or live chat or ticketing system. 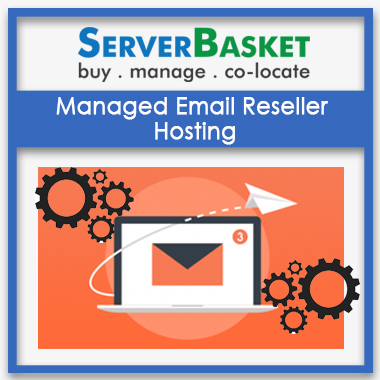 Feel free to contact our reseller hosting support team, we are happy to serve you.